The aloe vera we use comes from the thick, rubbery leaves of the aloe vera plant, an evergreen succulent that thrives in sunny, well-drained soil. 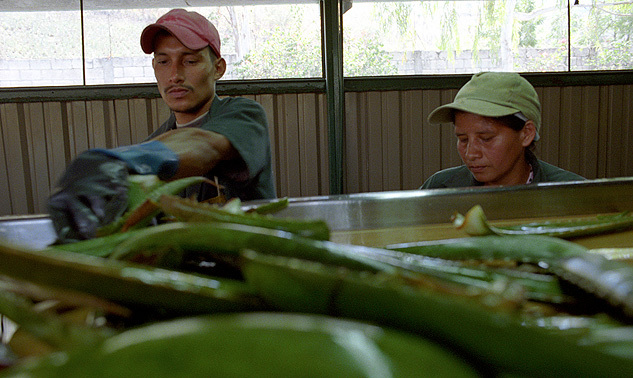 Aloe leaves are cut, washed and filleted by hand, all within 12 hours. The fillets are then dried to produce a concentrated powder. 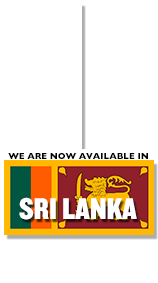 We source organic aloe vera from Guastatoya Farmers. 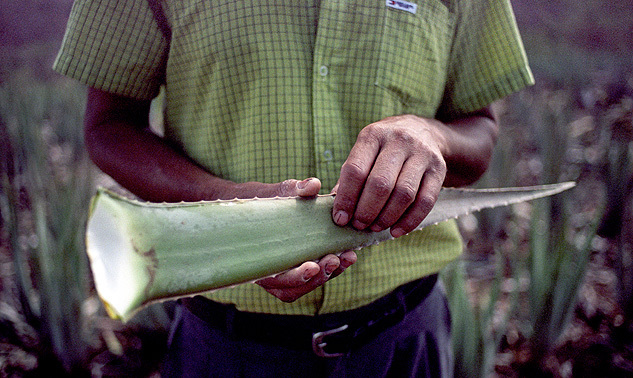 The 15 farmers who collect aloe for us live and work under difficult conditions. 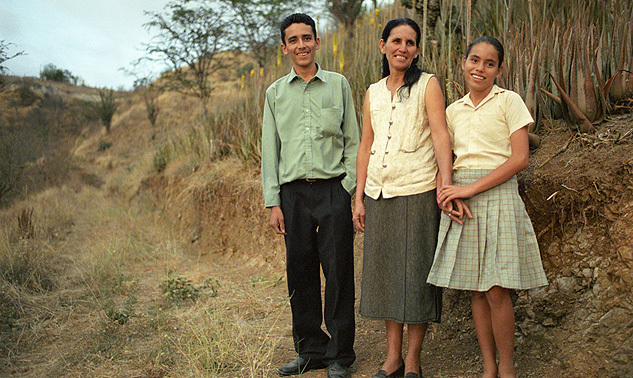 El Progreso is a remote, poor region that's prone to drought. 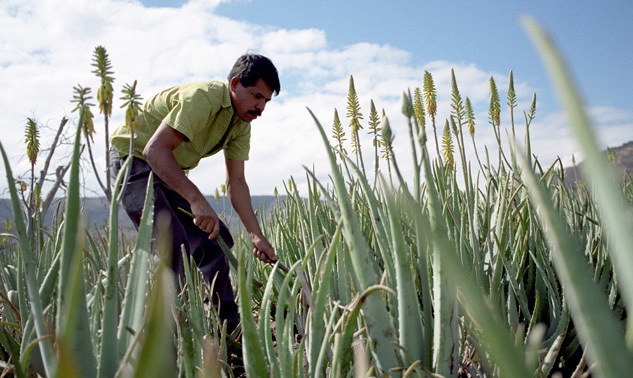 Fortunately, aloe thrives in El Progreso, which makes it a valuable source of income for these farmers. Don Chico is a Guastatoya Farmer. Our trade with this group of farmers helps them pay for their kids' transport costs to school. It costs about $15 a month to send a child to school and transport is a large part of this cost. Although public schools in Guatemala are free, families often do not have the money to buy educational materials. 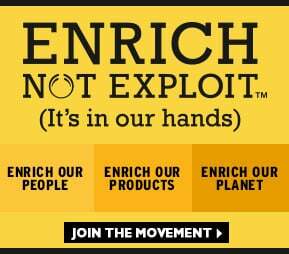 Income generated from trading with us has been used to set up a community fund. This has supplied materials to over 100 schools across El Progreso. 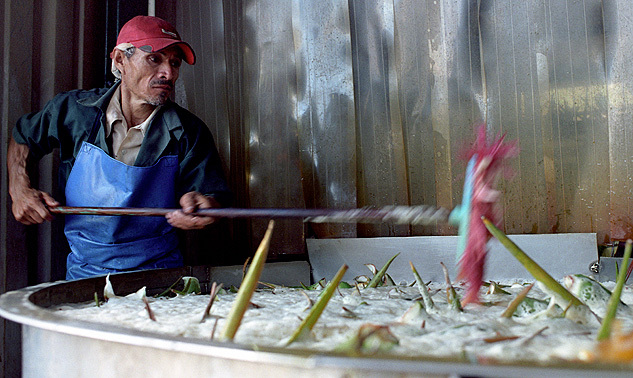 In one Latin American spa, slices of fresh aloe are given to customers to rub onto their skin after they've had a sauna or steam. The raw aloe feels instantly cooling and refreshing.